They say that beauty is in the eye of the beholder. Well the same can be true of beautiful beer. One persons dream beer is another’s pig swill; it really can be that black and white. You might think that is quite a brutal statement but it is worth illustrating my point with a little tale of a heated argument between friends in a pub. Many years ago I was sitting with some friends quaffing an excellent pint of London Pride when one my friends decided it was his turn to get a round in. All pretty good so far. When asked what was my tipple of choice I stated that I would have another pint of the Pride. This was greeted by my friend asking me why on earth I wanted that pig swill and wouldn’t I rather drink a quality pint like John Smiths. From there began a rather long and heated discussion of the relative virtues of the flavour of London Pride versus John Smiths. What this nicely illustrates is that beer flavour is a highly subjective and emotive subject. As I wrote earlier one persons dream beer is another’s pig swill. Flavour is one of life’s great pleasures but it can also be an absolute nightmare if you have a strong aversion to a particular flavour. Flavour is a combination of what we taste and what we smell. However, the relative sensitivity of our taste and smell sensors is quite amazing. In fact it has been said that up to 80% of what we perceive as flavour is based on what we smell rather than what we taste. That is why if you get a cold your ability to recognise and differentiate between flavours is greatly impaired. Taste is highly specific and is localised to taste receptors sited on the tongue. Our sense of taste is restricted to five basic tastes which are salt, sweet, sour, bitter and the rather exotically named Umami which refers to a “savoury” or “meaty” taste. By contrast our sense of smell is highly developed and allows us to detect and identify a huge range of aroma molecules. The sense of smell is mediated by highly specialised sensory cells in our nasal cavity. The sense of smell is triggered when the aroma molecule binds with these sensory cells. Hence if something prevents the interaction between the aroma molecule and our sensory cells in the nasal cavity then the aroma will go undetected. This is what happens when we have a cold. It goes without saying that an aroma molecule has to be volatile that is it has to readily pass from the food or drink into the atmosphere so that we can inhale it into our nasal cavity. The rich and complex flavour of a food or drink is therefore due to flavour active molecules interacting with sensory cells on our tongue and in our nasal cavity. It is then through a learned response that we are able to differentiate between flavours and recognise certain foods and drinks. Beer flavour is highly complex and has been and continues to be the subject of a great deal of scientific research and conjecture. It has been suggested that there are over 1000 individual flavour constituents of beer. Many of these will be below the flavour threshold, which is the level at which we can detect it. However, many of these chemical constituents of beer will act synergistically and antagonistically to give rise to what we recognise as being the “beer” flavour. It is interesting to note that our ability to recognise individual flavours is highly developed but our ability to then describe those flavours is perhaps not so highly developed. I will always remember a tasting session that I was involved in where a non beer drinker was asked to describe the beer that they had just drunk and the best that they could come up with was that it tasted of beer. This is where the problems lies for a brewer who wants to be able to reproducibly and scientifically describe and quantify the flavour of their beer. They need a language or lexicon of beer flavour terms that they can use to describe the flavour qualities of their beer. Step forward the Beer Flavour Wheel. What is the Beer Flavour Wheel? This is perhaps a good time to introduce one of the unsung heroes of the brewing industry Professor Morton Meilgaard. In the 1970s Professor Meilgaard was hired by Peter Stroh of Stroh breweries in the US and whilst there he started working on a systematic method for scientifically quantifying beer flavour. What he developed was the beer flavour wheel which was widely accepted and introduced as the standard for beer flavour analysis in 1978. 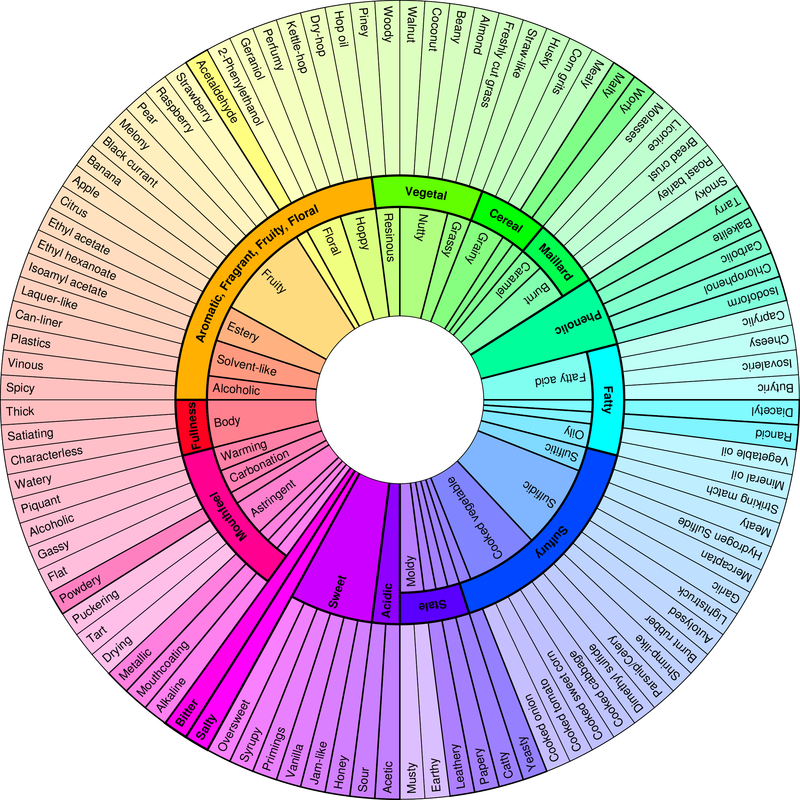 Although it is recognised that flavour is never static the beer flavour lexicon as represented on the beer flavour wheel is still accepted worldwide as the standard for describing beer flavour. The beer flavour wheel provides a comprehensive set of descriptive terms that can be used to describe many of the flavour characteristics of beer. It is certainly a good place to start if you are looking to analyse, in detail, the flavour of the beer that you brew. What contributes to beer flavour? As I have already discussed beer flavour is exceedingly complex and this is due to the ingredients and processes that are used to brew it. Let me ask you a question. What do you think contributes to beer flavour? When I ask this question most people will automatically think of the flavour contribution of malt and hops. This is true but we often forget the impact on flavour of the water and yeast as well as processing conditions such as temperature. All will impact on the flavour of your beer. 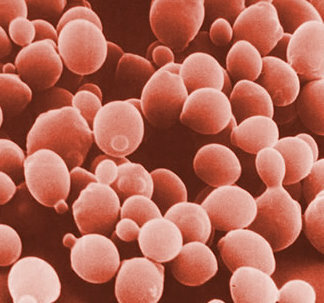 For example ferment at a higher temperature, say 22ºC, and your yeast will produce higher levels of esters and higher alcohols giving the beer a fruitier aroma. Conversely ferment at the lower temperature of 16ºC and you will restrict ester and higher alcohol production giving you a beer with more malt and grain dominated flavour notes. The skill of the brewer is to understand how all of these variables will contribute to flavour and then design a recipe to create a well balanced highly desirable beer. This all sounds quite daunting to a novice home brewer but don’t be put off, with experimentation and experience you will get a better feel for what ingredients and processing conditions gives you the beer that you want to drink. This brings me back to the point I made at the start of this article. As brewers we can quite easily get caught up with brewing beer which is perceived to be technically perfect. But what is flavour perfection? If you discuss this with a commercial brewer they will start talking about things such as DMS concentration and controlling residual diacetyl levels. But if you have ever tried a Belgian Geuze then you know there are beers that do not conform to a traditional beer flavour stereotype. 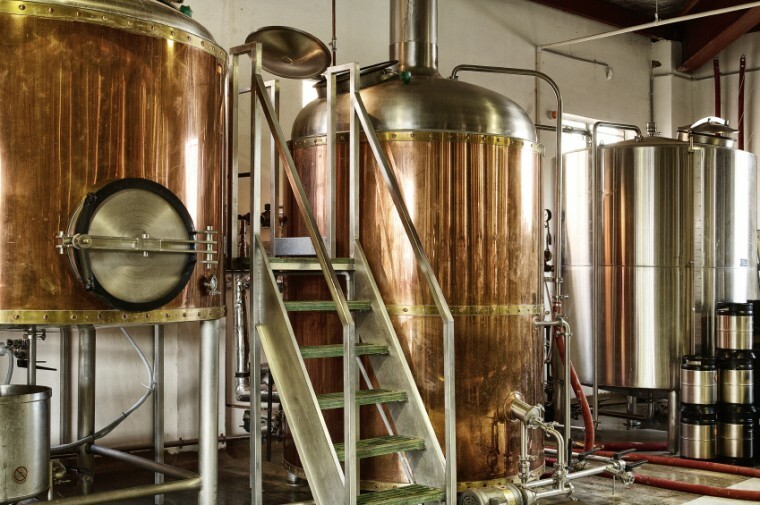 Craft brewers, many of who started out as keen home brewers, have recognised that there does not have to be a standard beer flavour that has to be strictly adhered to and are really challenging our ideas of what you would expect from beer. We can do this too. The advantage we have, as home brewers, is that if we like the beer that we brew and want to drink it then it doesn’t have to conform to anyone else’s idea of what is right. This gives us the freedom to really experiment with our ingredients and the brewing process, pushing it to the limits to see what we can create. That is what makes home brewing so very exciting.